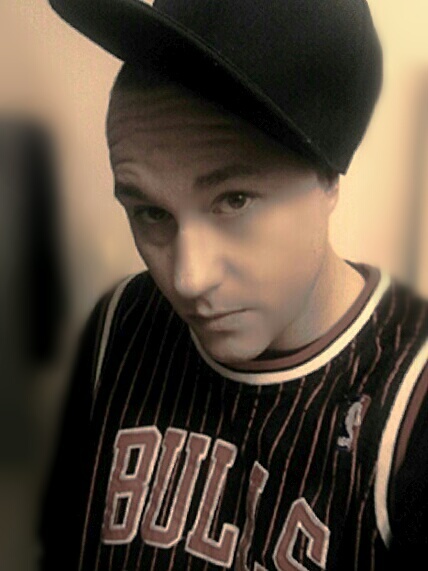 Damien is an Emcee that hails from Colorado who’s at the top of his game with a raspy almost demonic sounding voice. Some of his influences include: "The Whole West Coast"- Johnathan Davis (of Korn), Tech Nine, Brother Lynch, Twiztid, Blaze Ya Dead Homie, Necro, and Mac Dre. just to name a few. Damani, also known as “dD”, formerly the backbone of Illuminati is now rolling with Def Child Produx. He is a dark poet, a weirdo at heart, who was recently called, “one of Colorado’s sickest rappers” by Denver columnist Nasty from Denver’s Undastream Magazine. Damani has traveled the United States playing some of the largest venues to a sold out crowds including such venues as Arizona’s Screwed and Tattooed. He has also played large festivals including the Denver 420 Rally. He has shared the stage with such artists as Young Droop, C-Dubb, T-Nutty, Tha Realist, Rappin 4tay, Spice 1, Bizzy Bone, D-Loc The Gill God, C-Dubb, and many others. He is working on a cd at the moment. He has had many popular songs and videos on Youtube and Soundcloud such as "Not Right", "I Don't Have To Change", "Where I Belong" "Pyro Rymin", "Thizzle Face", and "Blue Dolphins". * Your song 'Grizzly Bare feat Playalitical & Snakey McVay' has just been added to SMACK station! * Your song 'Grizzly Bare feat Playalitical & Snakey McVay' has just been added to Hood Tales station! * Your song 'Blue Dolphins ' has just been added to the jambaly station!